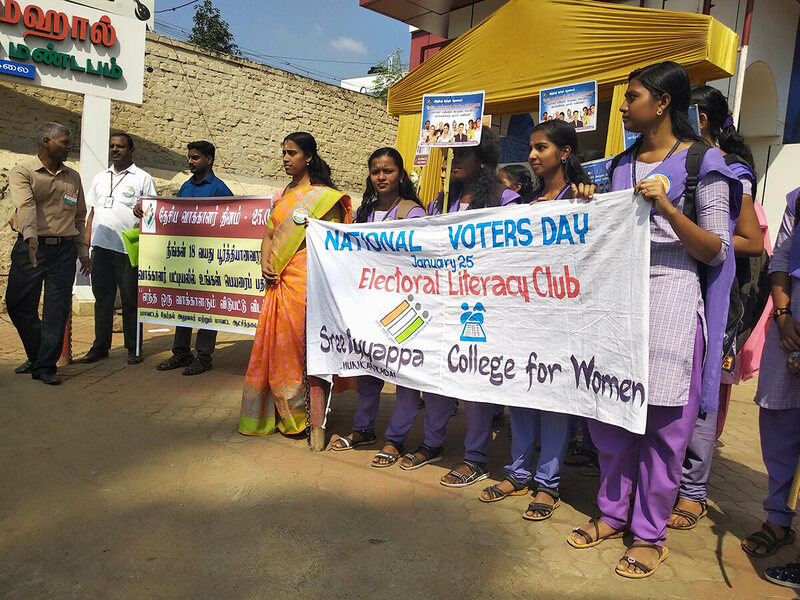 The Electoral Literacy Clubs or ELCs program was officially launched on National Voters' Day 2018 in the presence of the Hon'ble President of India. 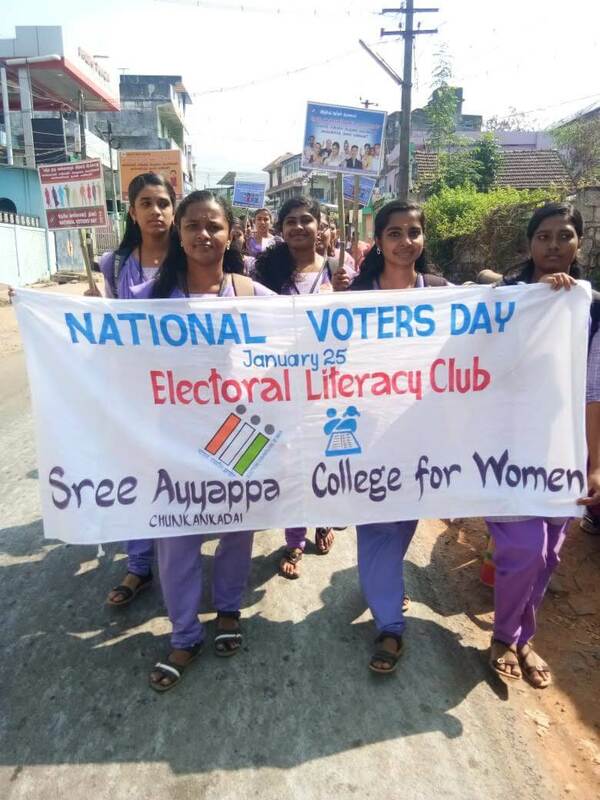 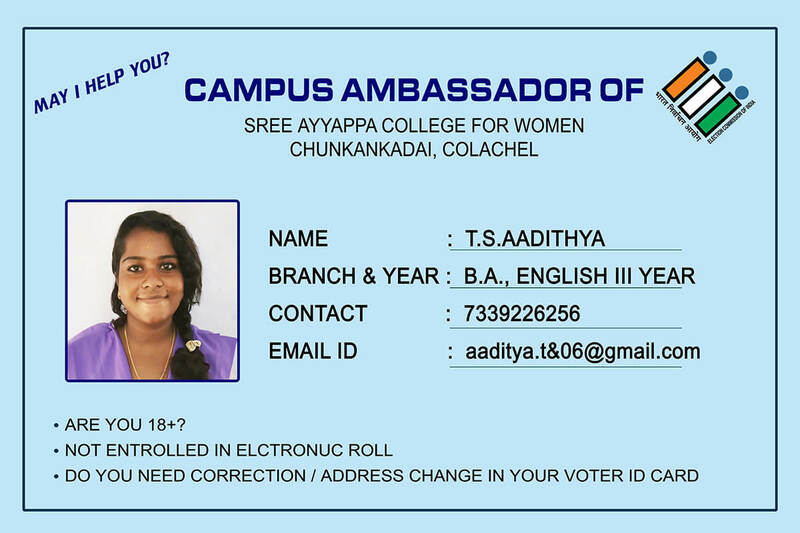 ELCs are informal learning groups set up across the country as direct interventions of ECI for promoting electoral literacy among Indian citizens of all ages by engaging them in interesting and experiential hands-on learning activities in their local languages in a strictly apolitical, non-partisan and neutral manner. 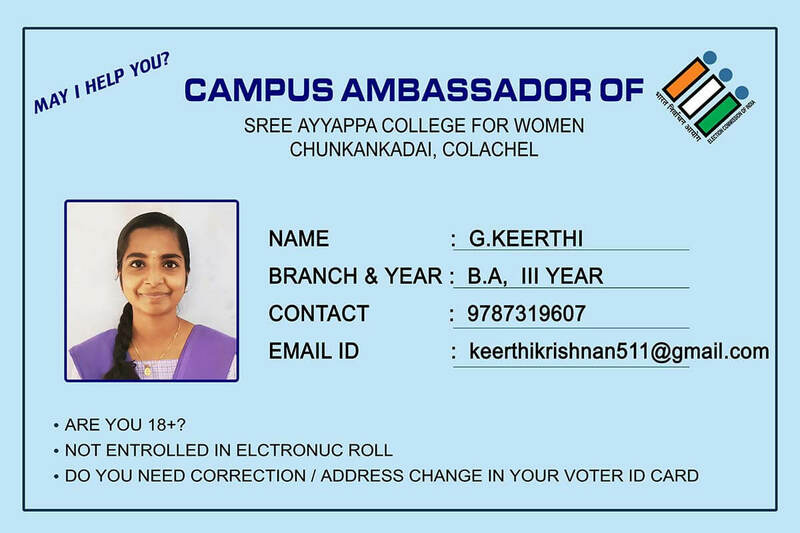 To successfully roll-out this tremendous project, fine attention has been given to its implementation at ground level.